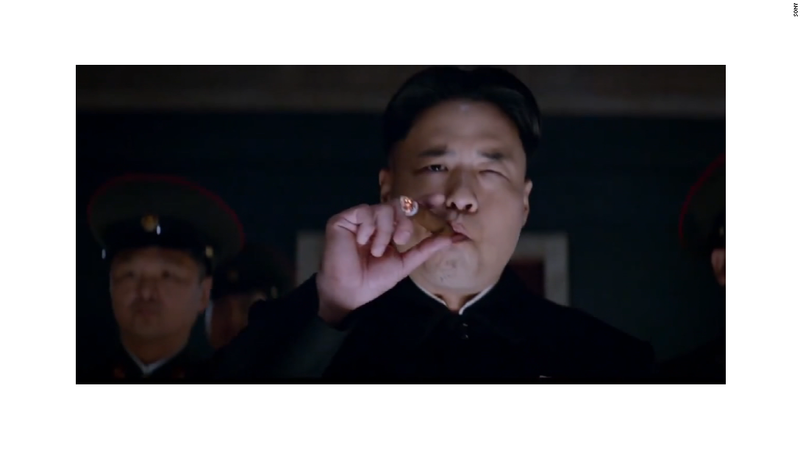 "The Interview" was expected to bring in more than $100 million in revenue for Sony. But now that the movie at the center of the Sony hacking controversy has been pulled, it might not make a dime for the troubled studio. Sony spent $44 million making "The Interview," according to reports based on those hacked emails. And it spent $35 million in marketing, according to other reports. Indeed, TV commercials were still running as recently as Wednesday after the studio had pulled the plug. "The Interview" was probably insured. Most studios have policies to protect them in case a movie can't be released in the event that a star dies or some other unforeseen circumstance. But there has never been a movie pulled due to a terrorist threat, so it's not clear if Sony's policy would pay anything in this situation. "Lawyers are going to be paid a lot of money deciding that issue," said Jason Squire, professor at the University of Southern California and editor of the Movie Business Book. But these policies only cover what it costs to make a movie, not lost revenue, and that's where Sony (SNE) could take a bit hit to its bottom line. "The Interview" was expected to do about $90 million in U.S. ticket sales, according to Box Office Mojo analyst Ray Subers. But David Miller, an analyst who follows the movie industry for Topeka Capital Markets, thinks domestic box office might have been about $50 million. Overseas sales were expected to bring in between $10 million to $30 million. Sony would have kept roughly half the total box office revenue - between $30 million to $60 million, with the rest going to theater owners. But box office is no longer a movie's only source of revenue. Income from on demand rentals, DVD sales, streaming rights on Netflix (NFLX) and Amazon (AMZN) as well as broadcast rights can sometimes add up to more than what a movie makes at the box office, according to Miller. Sony hasn't ruled out releasing the film through these other distribution channels, but it says it has no plans to do so at this time. If it does go that route, Squire thinks it could bring in between $30 million and $50 million. "It's a raunchy comedy aimed at young viewers, and video on demand is the realm of younger viewers," he said. The controversy would probably give the movie a big boost, he added. Unfortunately for Sony, fifty million or so dollars is a drop in the bucket. The company lost $1.2 billion in its most recent fiscal year, due to more entrenched problems in its core consumer electronics business.